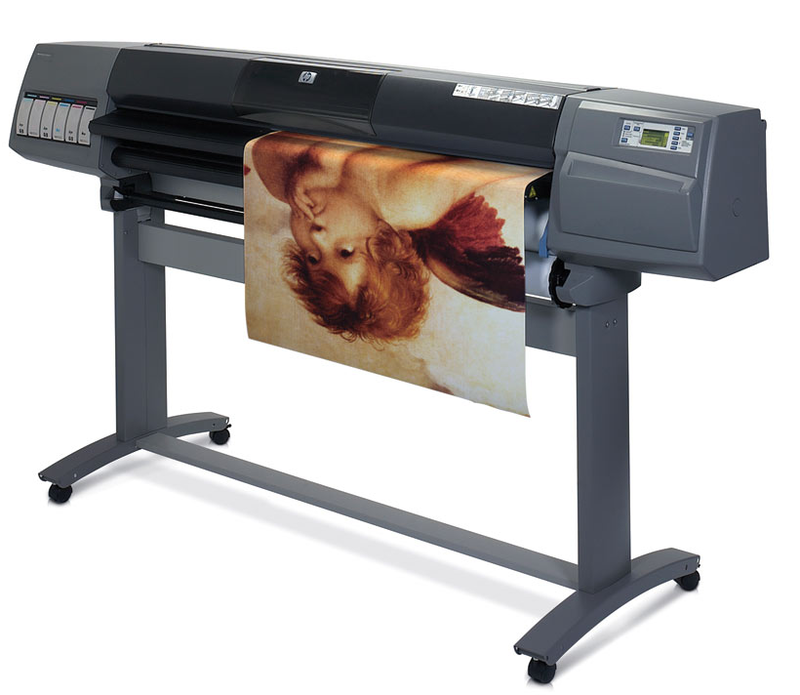 ﻿﻿We offer large format printing for all your indoor and outdoor signage needs. Produced on one of our three printers We can also mount to foam core, add grommets or affix easel backs. Have a question about a certain size or special stock requirement, no problem, give us a call we'd be happy to assist you!